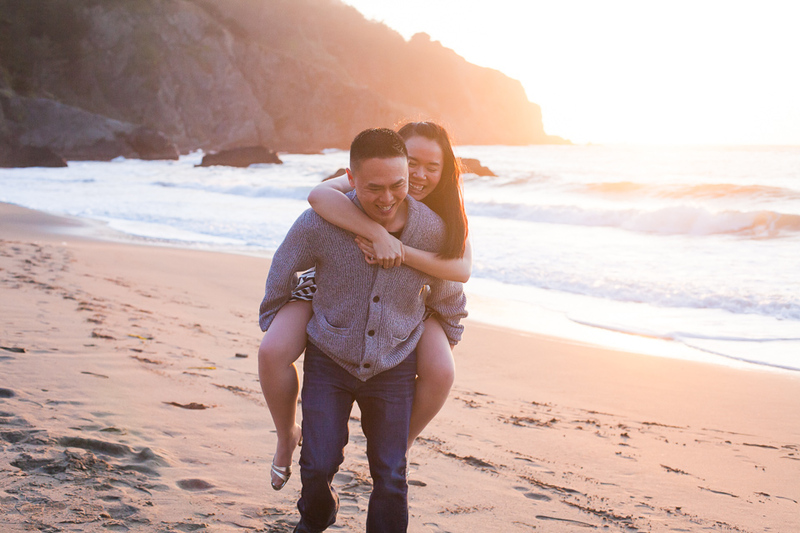 Stephanie and Victor are the type of couple who make me love what I do- every single minute with them was filled with so much love and happiness for each other. The way Victor looks at Stephanie and the way she giggles at everything he says, I can’t help but smile. Victor and Stephanie met in nursing school 5 years ago. 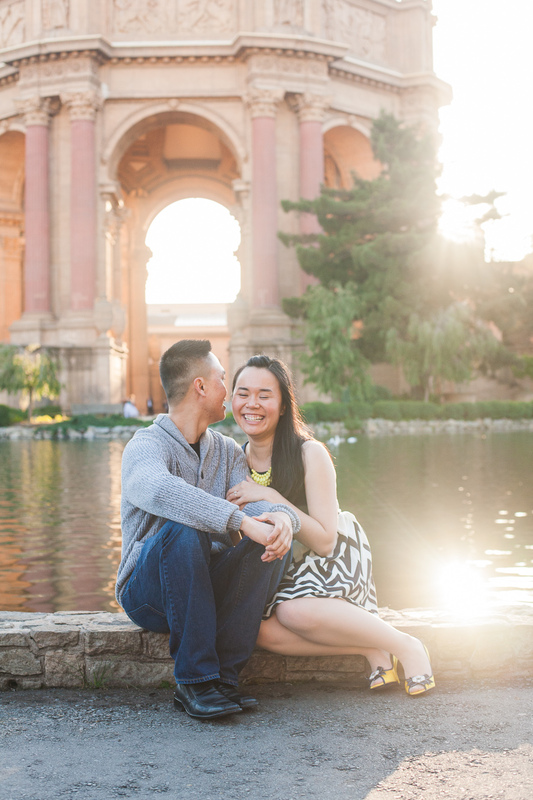 For their engagement shoot, we decided to spend some time at San Francisco’s Palace of Fine Arts and then headed over to beautiful China Beach. When I asked them why they picked China Beach, they said that this was where they shared their first kiss. And then Stephanie proceeded to claim Victor cornered her for their first kiss and Victor attempted to defend himself It was the cutest story. 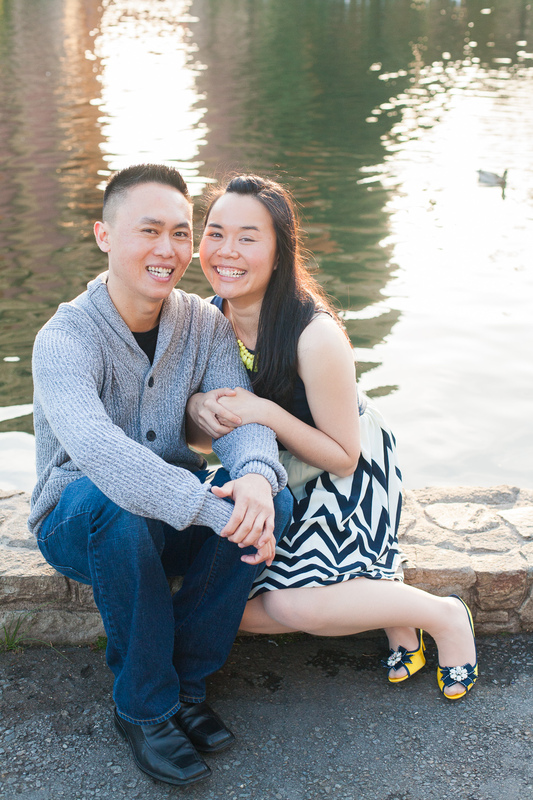 Here were some of my favorites from their engagement session. 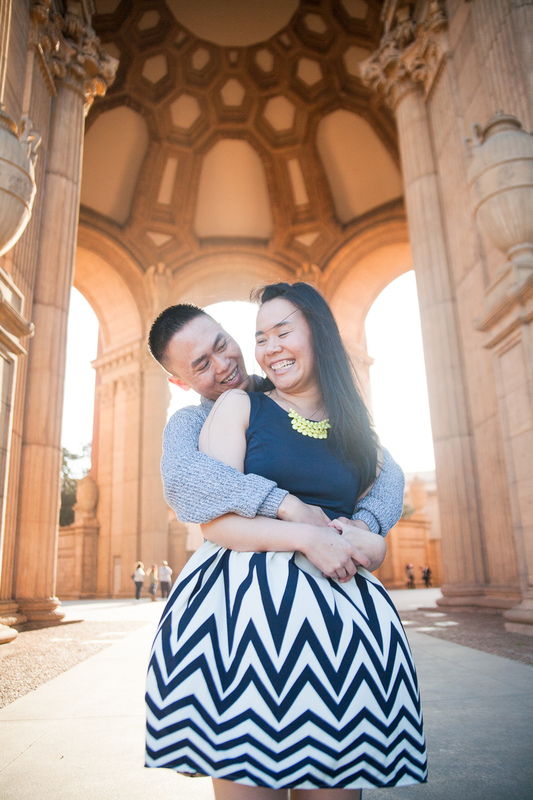 I can’t wait to share their upcoming wedding with you!